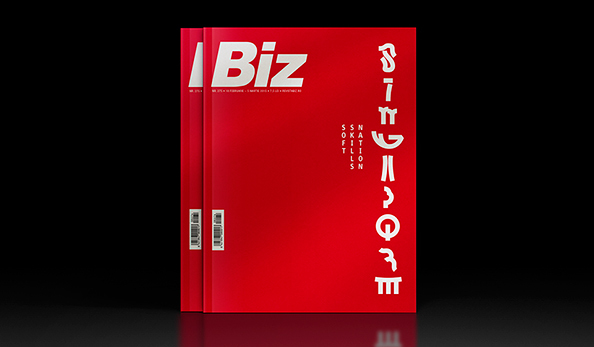 —Aneta Bogdan, Managing Partner Brandient. 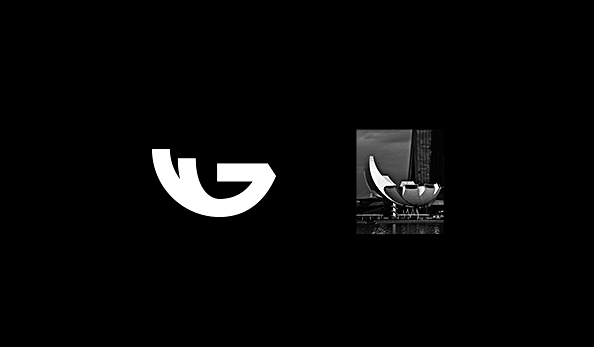 The Red Dot Award winners will be celebrated on November 6, 2015 at the official award ceremony, hosted at the magnificent Konzerthaus in Berlin. 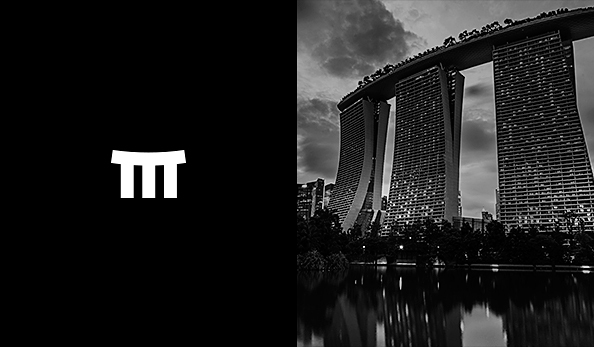 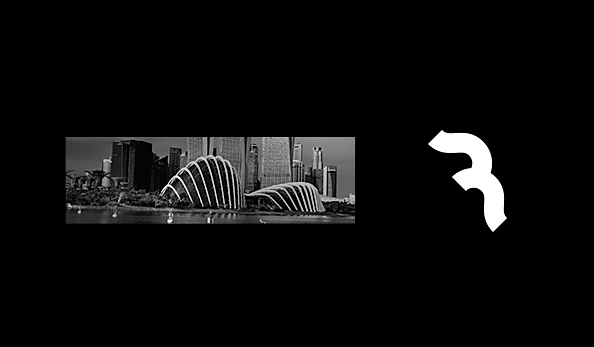 Brandient’s approach was to create a wordmark inspired by Singapore’s superb architectural monuments. 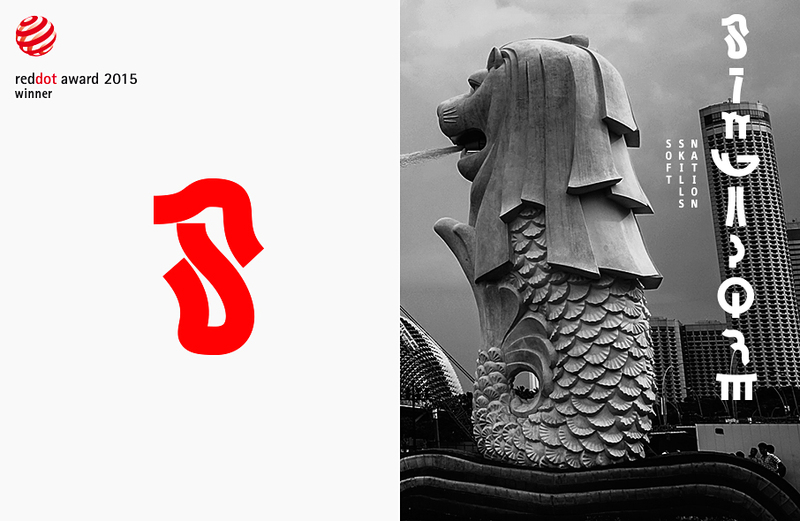 Thus, each glyph in ‘Singapore’ is inspired by a real landmark. 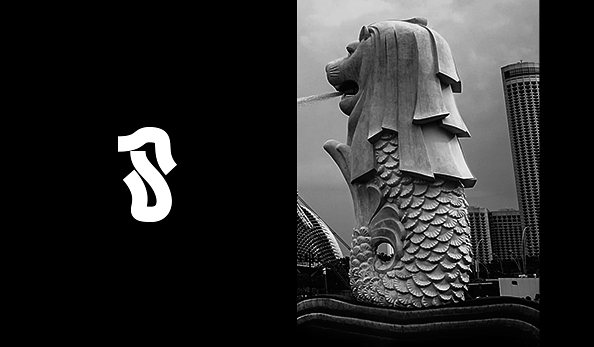 For example, the ‘S’ can be traced back to the famous Merlion sculpture, the state’s national symbol, while the ‘E’ stands for the famous Marina Bay Sands Hotel. 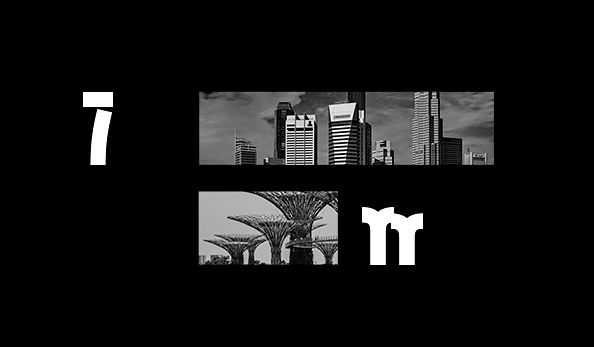 Connoisseurs of Singapore’s culture will thus recognize the typography inspiration, while non-accustomed readers will be intrigued by the deeply Asian spirit of each letter. 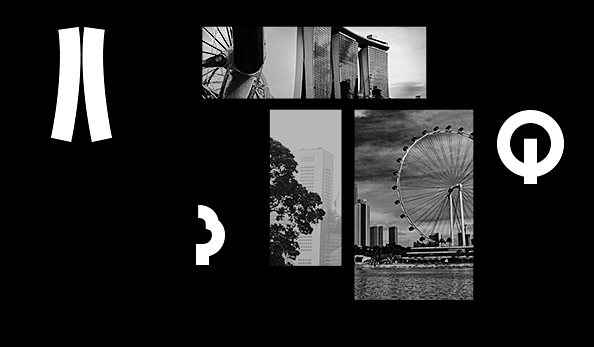 The text reads obviously in English, also Singapore’s official language, but the experience of exploring the cover is much like an exercise in visual Singlish — the variety of English spoken in Singapore, incorporating elements of Chinese and Malay.